Your data, no matter how big or small, has a story to tell. 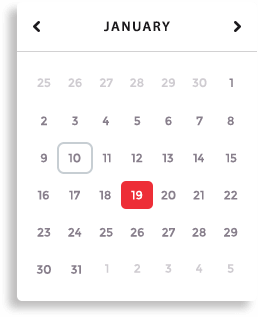 Our bespoke intelligence solutions allow your data to tell its story. All latest business solutions generate and use a lot of data. This data, if harnessed properly, can give long term insights on business process and aid in time critical business decisions. Our bespoke business intelligence and data visualization solutions built using latest BI technologies help the organization to extract meaningful insights from their raw and processed data..
With over a decade of experience in helping companies make more out of their business data, Algoworks has delivered countless solutions in all major data analytics and BI technologies to organizations of all sizes. From durable, open-source technology based intelligence solutions to stunning data visualization apps using premium BI tools, we have done it all. One of the most famous open-source business intelligence platforms, Pentaho BI is robust, scalable, flexible and suitable for data of all sizes. We are experienced Pentaho developers with high expertise in Pentaho based data analytics and visualization solutions. 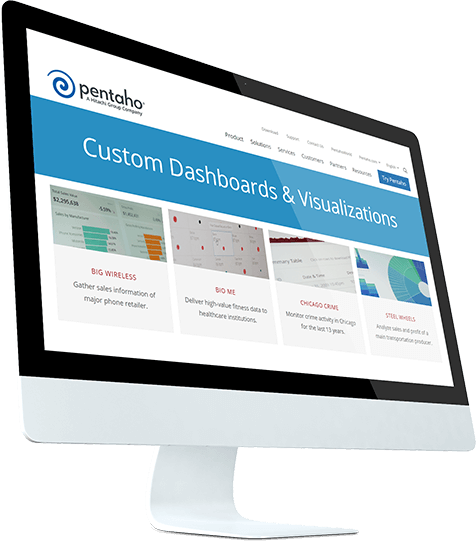 We develop complete Pentaho based Business Intelligence solutions deployable on cloud or on-premise. We are experts in developing visually appealing custom dashboards and reports. We can integrate Pentaho with any third party software, data source and web service. We provide custom solutions to integrate data from multiple sources into a single system. We have been working with Microsoft SQL server databases since our inception. We are experts in designing, developing, and implementing powerful Analytics and Reporting Solutions using Microsoft SQL Server Reporting Tools and Services. 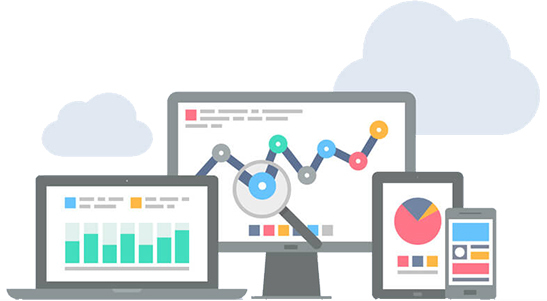 We are experts in developing real-time online analytics and data processing solutions. We deliver strong time-based, event-based, or ad-hoc report generation and delivery solutions. 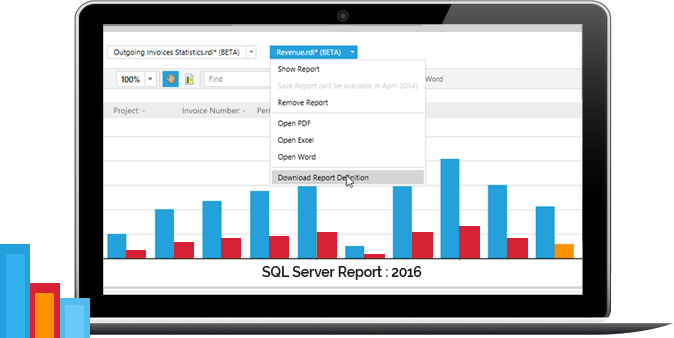 We offer visually appealing and user-friendly dashboards and data visualization solutions for MS SQL data. 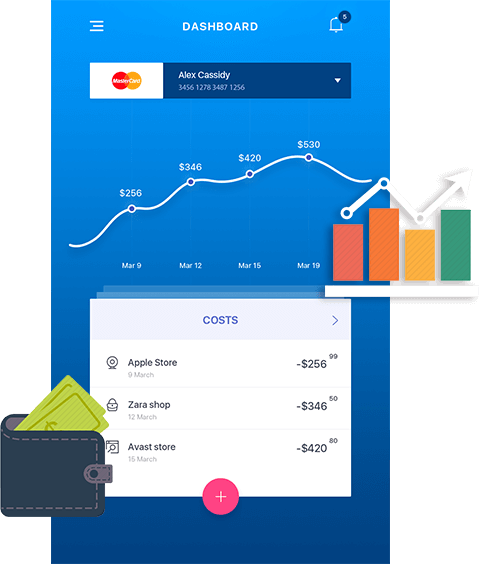 We create custom mobile apps or mobile-compatible web apps for accessing or updating critical analytic reports. 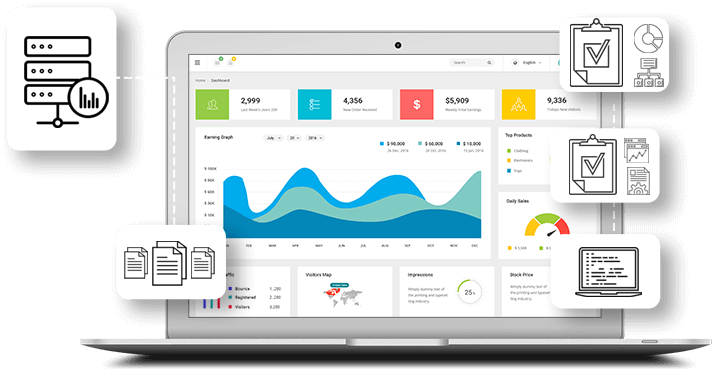 Rapidly deployable, highly customizable, scalable, and extendable, Qlikview and Qliksense based business intelligence solutions are dependable companions in helping business decisions. We here at Algoworks are experts in the solution and can help you transform the product into another employee instead of an investment. 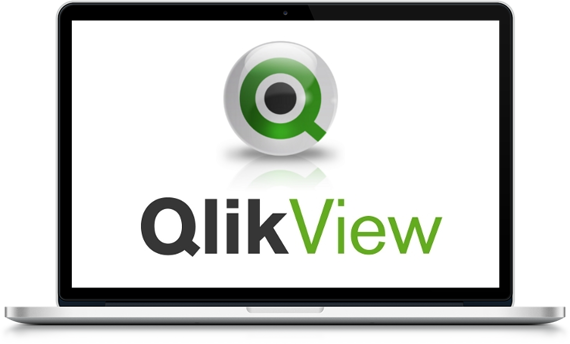 We develop complete custom business intelligence solutions using Qlikview. We help organizations make more out of their data and Qlik solutions. We offer stunning web based data visualization and on-demand analysis solutions using Qlikview and Qliksense. We extend the functionality of your Qlik solutions through custom Qlik Apps. IF YOU ARE INTERESTED IN PURCHASING OUR SERVICES, CLICK HERE! At Algoworks, we help organizations design and develop bespoke Tableau business intelligence solutions that provide them with actionable insights and help in creating an invaluable productive resource instead of just a fancy data viewing tool. We help in performing collaborative decision making through custom Tableau Server based solutions. We are expert business intelligence consultants and can help you get a better ROI. 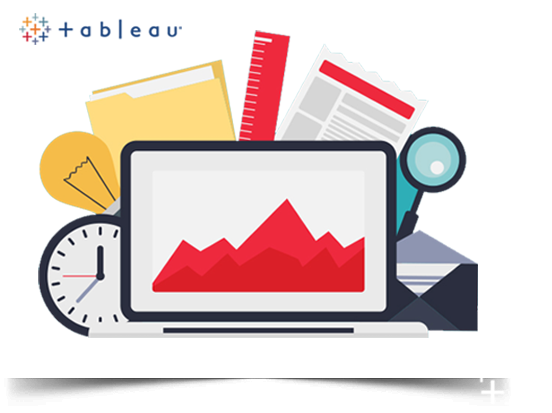 We help organizations in visualizing their data using Tableau based solutions. An exceptionally flexible storage platform, Hadoop is a reliable framework that doesn’t require any format or structure which makes it cost effective. Our expert team works devotedly and delivers the best Hadoop services. We can help you form, develop and set up Hadoop based BI solutions, guiding you through the entire process. We can develop Hadoop based solutions that can be combined with enterprise applications like Liferay, Alfresco, CRM, Marketing Automation, etc. We can help you determine accurate and relevant insights, and integrate the data from various sources. From the power of flexibility to the art of ease and efficiency, Informatica is a secure and reliable tool. 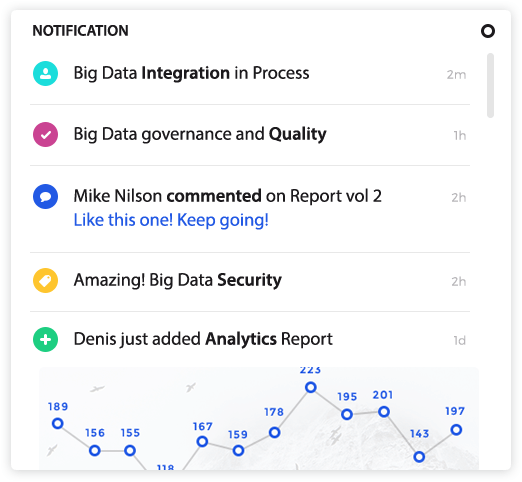 We can integrate data lakes to draw and deliver transformative insights for your business. Our experts can implement Informatica enterprise data integration and data management solutions for organizations to access reliable information assets. 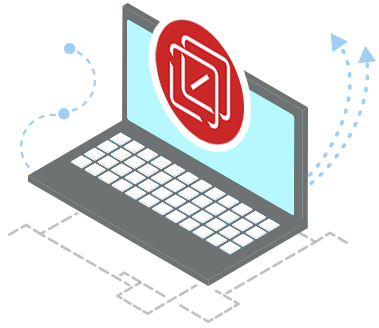 Our architects use good mixture of technology, methodology and services catering to the team’s data migration needs in the most economical way. To make business partner data accessible, our team of experts work to boost performance in data transformation, allowing extreme flexibility. Apache Cassandra is a type of NoSQL database that is known for its scalability and high-performance. We can harness the power of Cassandra for you to handle big data workloads across multiple nodes with zero point of failure. Our team of experienced professionals offers best Cassandra consulting services to help our clients investigate, design, deploy and evaluate their solutions. Our experts can work on your use case in various domains like Marketing, Education, Finance, Advertising, Social, Health, etc. Our devoted on-call experts offer Apache Cassandra support services 24/7. Our team of skilled developers can help in database moving to open source Apache Cassandra with zero downtime.